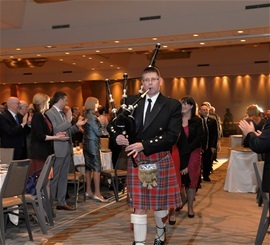 Make the bagpipes part of your special event. I am happy to provice whatever your special occasion requires. A Bagpiper is guaranteed to add that extra touch to your occasion. quality music you want for your event.